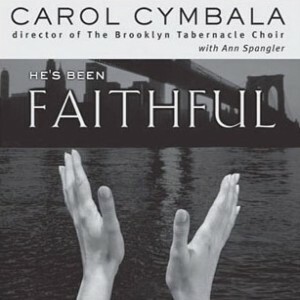 When Carol Cymbala says that nothing is impossible for God, she means it. For nearly thirty years she has experienced God's light shining steadily in the heart of a city that has become synonymous with coldness and decay. She has watched in awe as he has mended human beings whose lives seemed beyond help. She has also seen how prayer can be the dynamic tool God uses to solve the worst kind of problems. 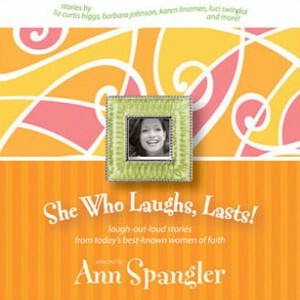 Ann Spangler has collected the funniest stories from todays funniest women between the covers of one book. Remember the wonder you once felt at Christmas? It's possible to transform this crazy, wonderful, stressful season into one of real peace and joy by recovering the gift of Advent. 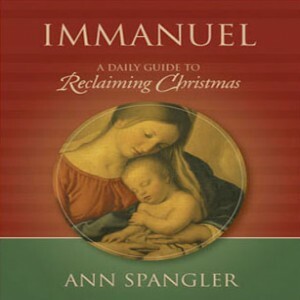 Ann Spangler has prepared six weeks of devotions focused on six key names of God, drawn from her best-selling books, to create a unique Christmas devotional. This book is packed with funny stories, one-liners, jokes, and anecdotes, collected from a variety of sources, including several of today's best-known Christian writers. This nonstop collection of life's funniest moments will keep readers smiling all day long. God's abundant words of faithfulness and reassurance are the foundation for this unique devotional. 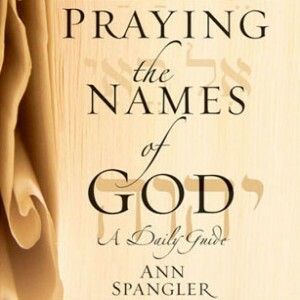 By adding her own reflections and prayers - and urging readers to do the same - Ann Spangler has created a comprehensive daily guide to the Bible's most encouraging passages, with an easy to use format and a focus on personal dialogue with God. 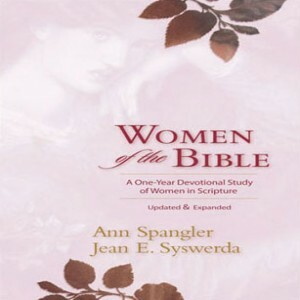 Year after year, Ann Spangler has provided readers with uniquely appealing devotional books. 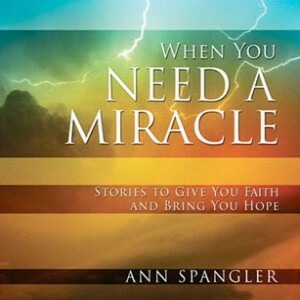 When You Need a Miracle continues the tradition by selecting the best stories from her first two books, An Angel a Day and A Miracle a Day, to offer readers a picture of a God who is far bigger and better than most people think. Women of the Bible focuses on fifty-two remarkable women in Scripture—women whose struggles to live with faith and courage are not unlike your own. And now this bestselling devotional study book has been updated and expanded to enhance its flexibility, usefulness, and relevance for both individuals and groups. 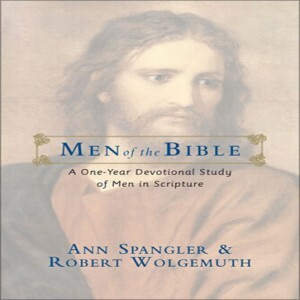 Men of the Bible offers men and women today a unique devotional experience that combines five elements. Each week becomes a personal retreat focused on the life of a particular man. 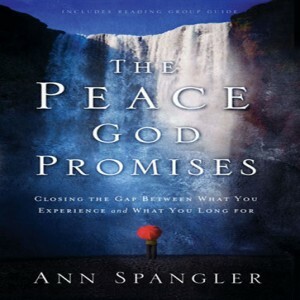 Bestselling author Ann Spangler guides our search for God’s perfect peace in daily lives that are often filled with anxiety and fear. Filled with deeply personal stories, The Peace God Promises will help you discover tangible things you can do to experience more of God’s peace, no matter your circumstances. 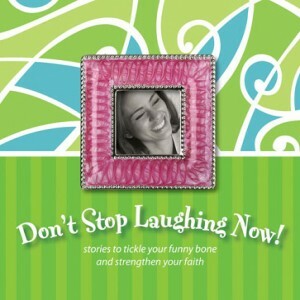 A sequel to She Who Laughs, Lasts!, this book offers the same winning recipe, blending laughter and inspiration, to whip up a delicious blend of fun and faith for readers hungry for more. Contributors include a variety of male and female authors, the most hilarious of whom are Barbara Johnson, Patsy Clairmont, Chonda Pierce, Becky Freeman, and Liz Curtis Higgs. What can Jezebel, the Bible’s wickedest queen, reveal about God’s holiness and power and even about his sense of humor? What about the Woman at the Well—the one with five husbands and a live-in lover? And what of the prostitute whose tears bathe the feet of Jesus in front of people who despise her? There are also “wicked good” women like Deborah, Ruth, Hannah, Abigail, Esther, Mary, and more. What do their lives tell us about God’s invincible love and his determined plan to save us? 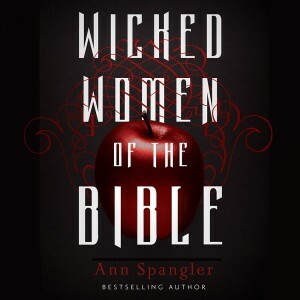 In Wicked Women of the Bible Ann Spangler tells the stories of twenty wicked and “wicked good” women in greater detail. At the end of each story, Ann provides a brief section including additional historical and cultural background as well as a brief Bible study in order to enhance the book’s appeal to both individuals and groups. The stories of these women of the Bible reveal a God who is not above it all but who stoops down to meet us where we are in order to extend his love and mercy. A twenty-six-week devotional study by the bestselling coauthor of Women of the Bible. Names in the ancient world did more than simply distinguish one person from another, they often conveyed the essential nature and character of a person. This is especially true when it comes to the names of God recorded in the Bible. Praying the Names of God explores the primary names and titles of God in the Old Testament to reveal the deeper meanings behind them. El Shadday, Elohim, Adonay, Abba, El Elyon—God Almighty, Mighty Creator, Lord, Father, God Most High—these are just a few of the names and titles of God that yield rich insights into his nature and character. Praying the Names of God shows readers how to study and pray God’s names by focusing each week on one of the primary names or titles of God. • Monday—readers study a portion of Scripture that reveals the name. • Tuesday–Thursday—readers pray specific Scripture passages related to the name. • Friday—readers pray Scripture promises connected to the name. 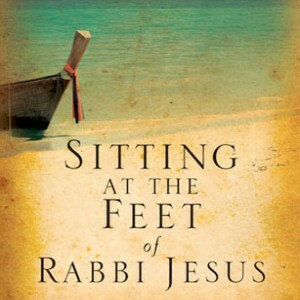 By incorporating the divine names and titles into their prayers—and learning about the biblical context in which the name was revealed—readers will gain a more intimate understanding of who God is and how he can be relied on in every circumstance of their lives. 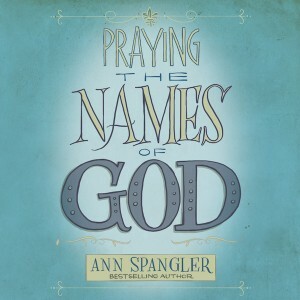 Praying the Names of God is a unique devotional, one that offers a rich program of daily prayer and study designed to lead people into fresh encounters with the living God.